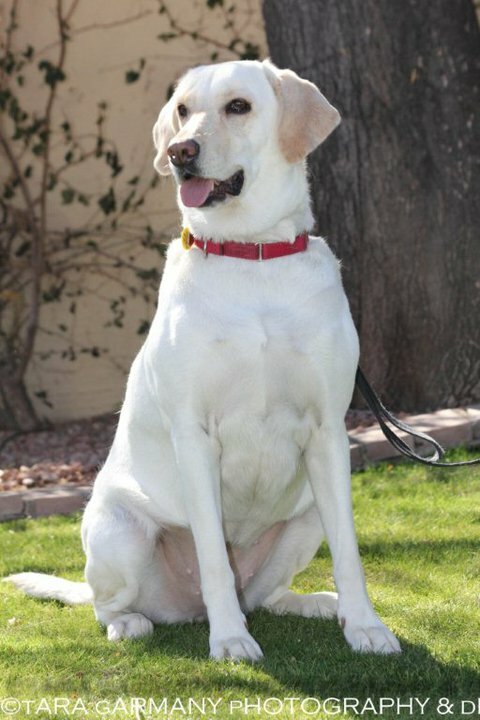 February 12th Garage Sale to Benefit Vets and Their Pets: A Big Success Additional Fundraising Events/Activities To Be Announced Soon SCOTTSDALE, AZ – The garage sale hosted by Valley Dogs Rescue to benefit Vets and Their Pets? 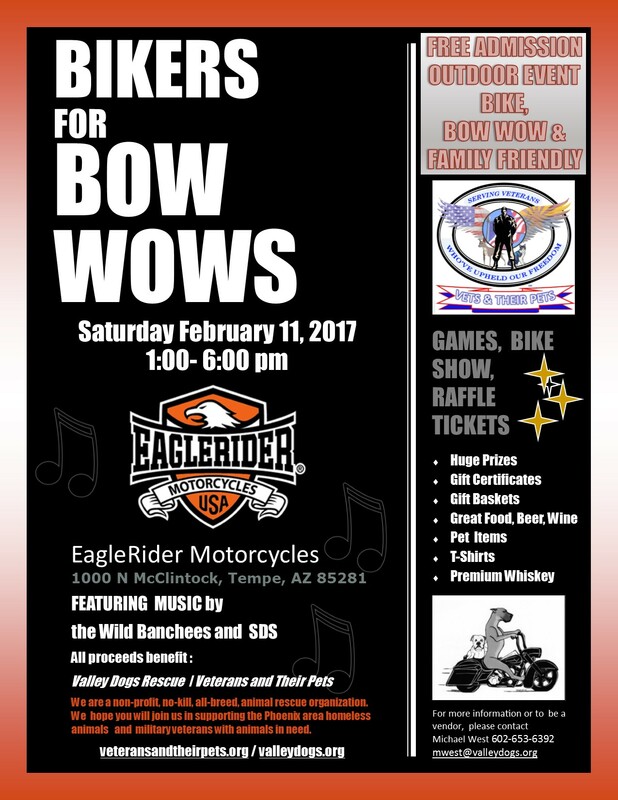 on February 12, 2011 was a huge success, raising over $7,000 dollars in sales and monetary donations to benefit homeless Veterans in the Phoenix area who need help with their pets, and greatly raising the visibility of the Vets and Their Pets cause. Often transitional housing will not allow homeless Veterans to bring their pets with them which creates a great need for foster care for the pet while their owner gets back on their feet. These Vets, who care so much for their pets, also need assistance with medical care, food and other pet care. 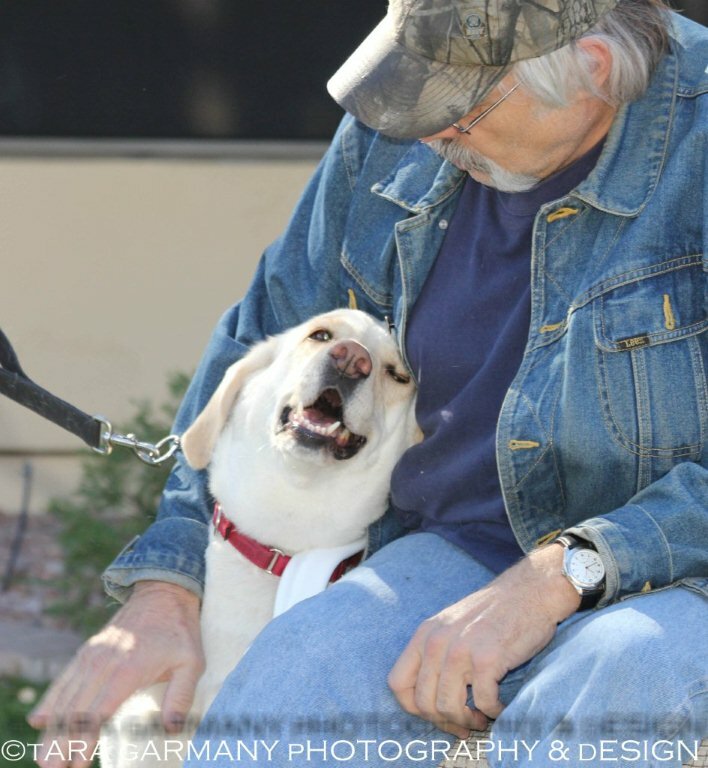 Gary, a Vietnam Vet, and his dog, Libby, were at the heart of creating the event. Gary had endured losing his job, wife, and home and then was involved in a terrible car accident that required major surgery – all within months of each other – and Libby needed care and a place to stay during those difficult times. 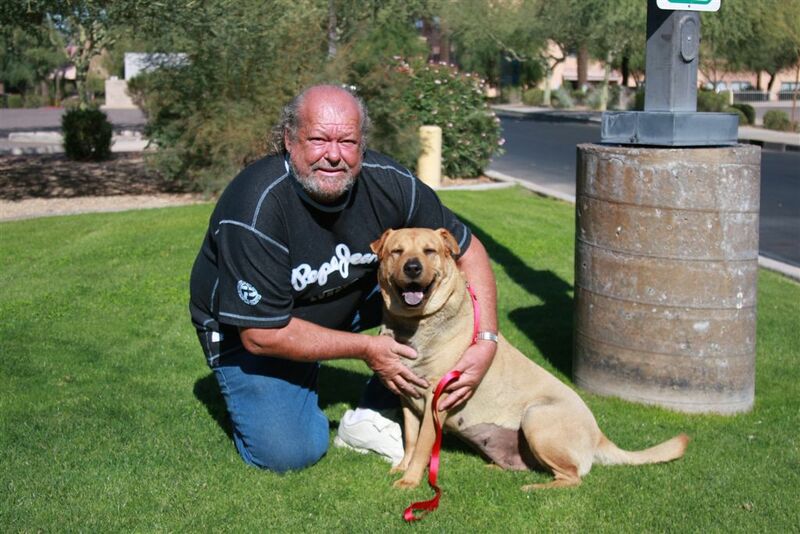 Due to other situations similar to the story of Gary and Libby and over 300 homeless Veterans with pets in the Phoenix area, Vets and Their Pets was formed. Valley Dogs Rescue hosted this garage sale for this reason and will continue to engage the surrounding community through future events to raise funds for this special cause. Vets and Their Pets will be organizing other events soon. The organization will be looking for more support in the near future for upcoming fundraising events and activities. Thanks to everyone for inquiring on how Gary has been doing. It has been one month since Gary has been home from the hospital. 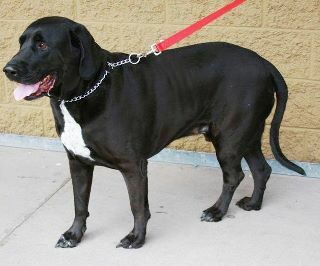 He has made progress walking with a cane, but is not able to walk for long distances. He had a dental emergency that needed to be addressed, and was graciously treated by the wonderful staff at Mobile Dentistry of Arizona. Gary’s VA social worker was able to secure in-home assistance for him, and he is more adept at getting around his apartment on his own, making his own meals, etc. Gary’s story got the attention of Fox News, and a few weeks ago (not yet aired), they came over to his apartment to cover the story. 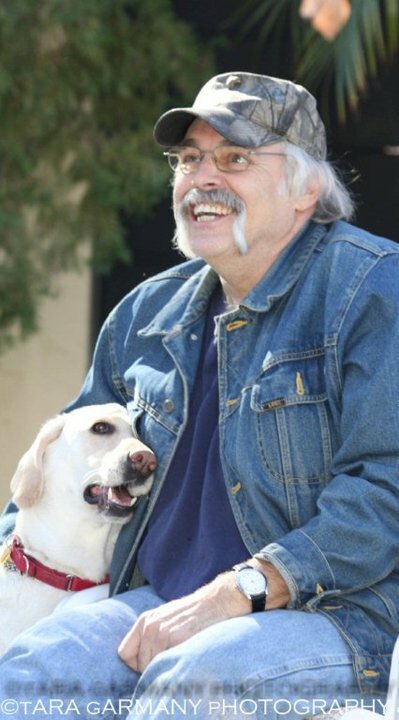 He was interviewed by Fox News Producer, Bil Ossher, and talked about his falling on hard times, how he couldn’t part with Libby, and how Valley Dogs Rescue came to his aid. 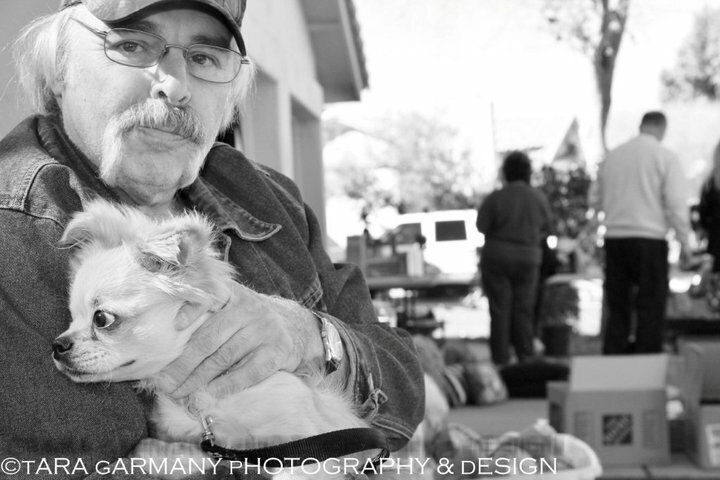 His story has brought to light the issues that many homeless veterans face. 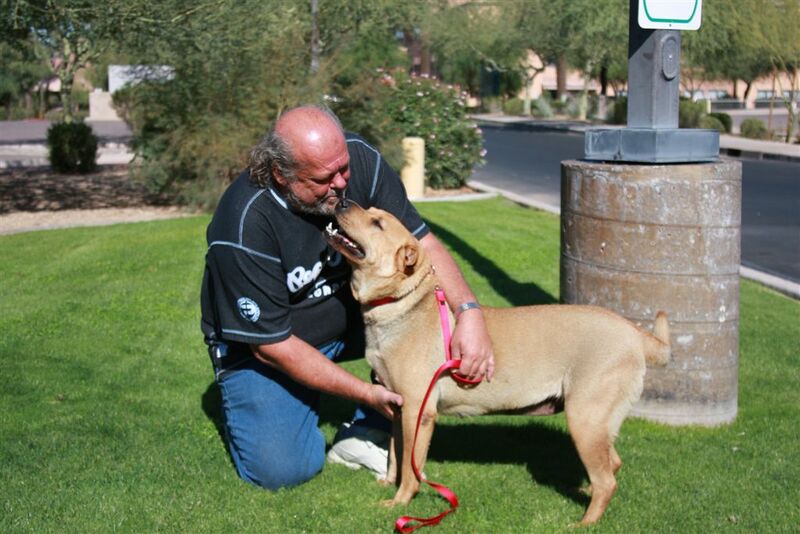 According to the VA, there are reportedly 329 homeless veterans with pets in the Phoenix area. There is currently no funding and no transitional housing for these vets. They have a choice of giving up their animal or continuing to live on the streets. This is the difficult choice Gary was faced with. He chose to sleep in his truck before giving up his dog, Libby. 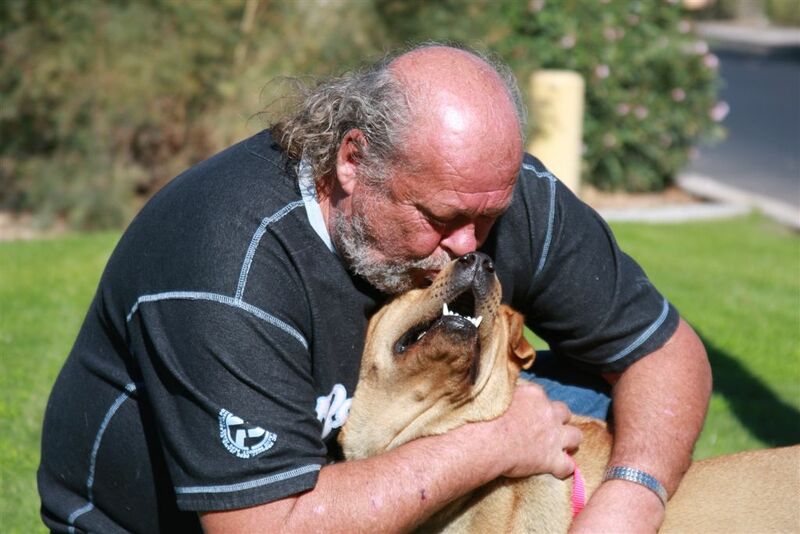 Valley Dogs Rescue has partnered with the VA in creating a special fund called “Vets and Their Pets“. 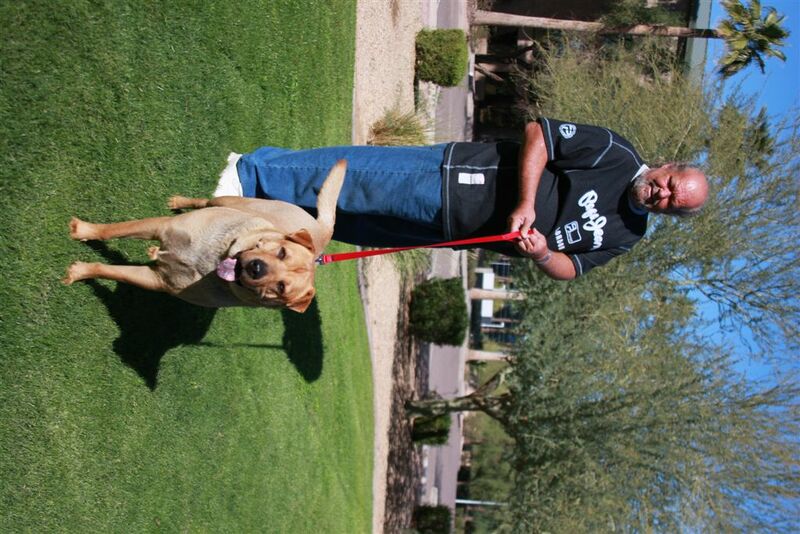 All funds go directly to assisting homeless veterans and their pets in the Phoenix area. 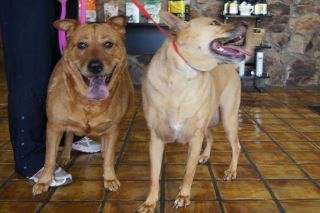 A big garage sale is being held on Feb. 12th, 2011 with all funds raised going to Vets and Their Pets. We are accepting donations for the garage sale and are, of course, looking for shoppers on the 12th! The sale will be located at 9295 E. Corrine Drive, Scottsdale, 85260 (93rd Street and Cactus) from 8am – 4pm. 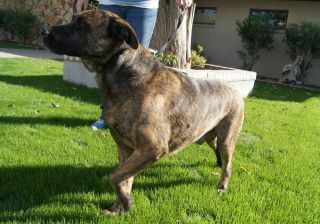 Valley Dogs Rescue is calling on all animal rescues in the Phoenix area to pitch in and help a Vet and their Pet. 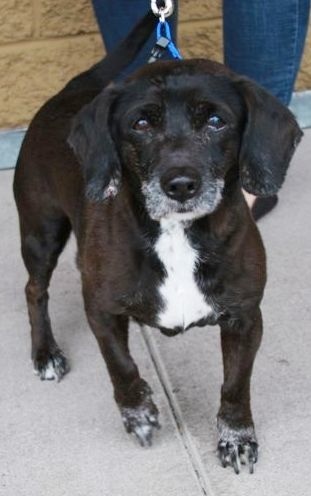 Keep an animal from ending up at an adoption center and being ripped away from their owner by offering temporary housing. Give animals a chance with their owners. 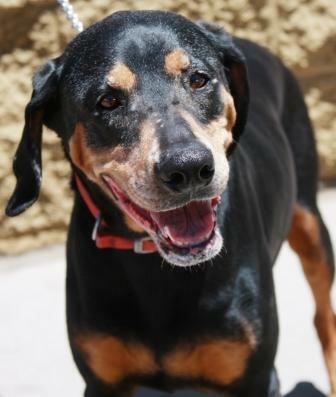 If you are not with a rescue, but are committed and willing to foster a pet, please come forward. We are working with the VA to identify Vets in need who have a pet at risk. Our goal is to bring awareness and give support to a little known issue of the pets that Vets own and are forgotten / lost due to system restrictions. Help us help as many Vets and their Petssm as possible. Foster, donate, attend the garage sale or pass along this information. Help us help them.